The Highlander universe is one that contains the different elements of the Highlander fantasy franchise. Beginning with the hit 1986 fantasy movie, Highlander has gone on to become a hugely successful cult franchise among movie and TV fans. It has spawned several sequels, not to mention TV shows, animated series’, novels, comic books, and computer games. The franchise has been largely successful in maintaining and rekindling interest in the fantasy genre, as well as the high-concept blending of fantasy and modern day. 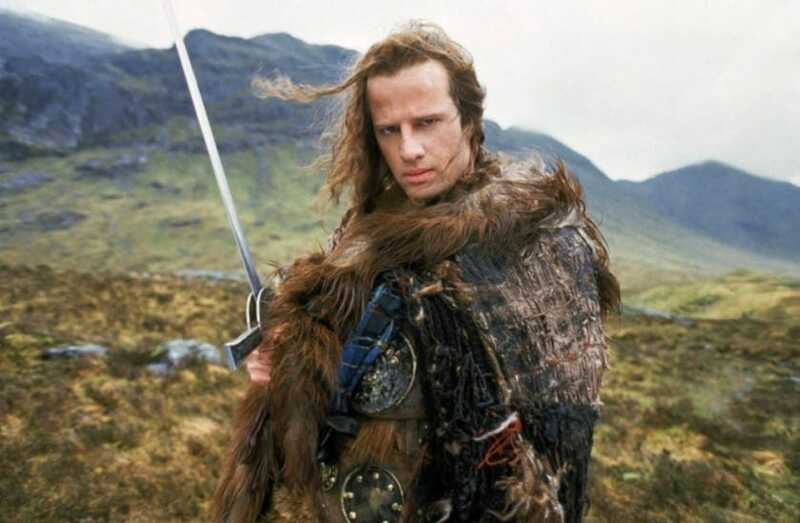 The story follows Connor MacLeod (the Highlander), born in the Scottish Highlands in the 16th Century, who discovers he is one of the Immortals, a group of warriors secretly on Earth who are locked in a battle for immortality. Let’s look a little closer at the Highlander universe, and what it has to offer others. The Highlander film series consists of five live-action feature films, beginning with the original movie Highlander in 1986. The movie was not a success in box office terms but quickly became a cult film, selling very well on the hoe video market. This was followed by a sequel in 1991 called Highlander II: The Quickening. The less said about this movie, the better, but it was critically panned and is widely regarded as one of the worst films ever made. Highlander III: The Sorcerer in 1994 was more of a return to form, and is easily the most underrated installment in the franchise, and is very similar to the first movie. The final cinematic release in the universe was Highlander: Endgame in 2000, and attempts to link the film series with the TV series. The last official movie installment came in 2007 with Highlander: The Source, though this was a direct-to-DVD movie. In addition to the movies, there have also been two TV shows taking place in the Highlander universe. First off we have the original live-action Highlander: The Series, which ran 6 seasons, from 1992 to 1998. The show is actually pretty good, and follows Duncan MacLeod, a descendent of Connor, as he tries to live in modern society, while also doing battle with the evil forces that target him. The show was a modest success and resulted in a less successful spin-off show Highlander: The Raven, which followed the character of Amanda from the original show. The series was canceled in May 1999, after just one season as a result of low ratings. Most people consider only the theatrical films to be canon, but some people also enjoyed the direction the TV shows took the universe in as well. And, there were also a few animated outings that allowed the universe to expand an evolve. In 1994 we had Highlander: The Animated Series, set in a distant post-apocalyptic future, long after the death of Connor MacLeod. 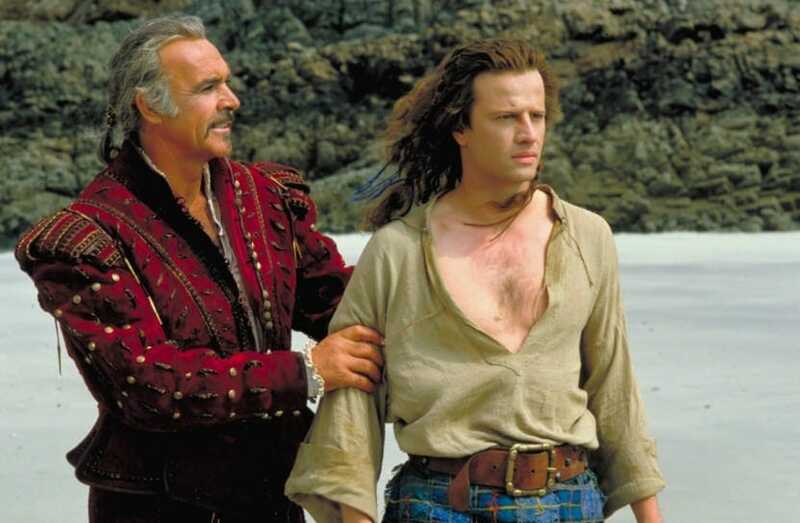 The series ran for 2 seasons, ending in 1996; some of the episodes were put together and released as an animated movie called Highlander: The Adventure Begins. Around 2007 we had an anime, Manga movie called Highlander: The Search for Vengeance, set in the year 2197! As you can see, there are a lot of elements, and mediums, in the Highlander universe. And we haven’t even talked, comics, video games, or books yet! But, it’s important to establish canon, and a timeline for the story. The movies never quite reached the heights of the first one, but there are rumblings of a remake in the future.